Kosher is a Hebrew word that literally means "fit" or "proper." 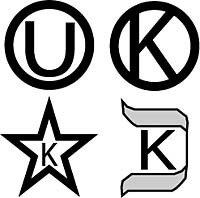 When used in relation to food products, kosher means that the item in question meets the dietary requirements of Jewish law¹.These requirements are set forward by the Jewish faith, and the dietary restrictions are followed year round. There must be no cross contamination between equipment and utensils that are used to process Kosher and non-Kosher food. 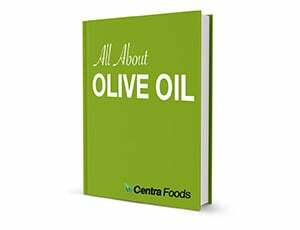 Centra Foods’ oils are certified kosher by Star-K and our Extra Virgin Olive Oil is certified Kosher for Passover. Certificates are available upon request.